The Windy City may be the last place you think of when you think about spicy peppers. And even with the Melrose pepper you’d still be right. 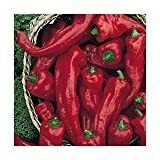 Melrose peppers, with their curved, tapered bodies, may look like hotter chilies, but really they are zero-heat sweet peppers. There’s not a spice to them, but that’s not to say that aren’t absolutely delicious all the same. Their sweetness – sweeter than the bell pepper – is the attraction, and their thin, leathery skin allows for both pan frying and stuffing making the Melrose a surprisingly versatile pepper in the kitchen. 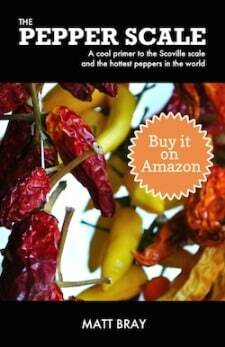 How hot are Melrose peppers? There’s not an ounce of spiciness to them. Really Melrose peppers are akin to the sweet bell pepper at the bottom of the pepper scale. Technically they’re related to chili peppers (from the species Capsicum annuum), but not often aligned with them as one since there’s no spiciness to be found. Against our jalapeño reference point, it’s then obviously a big difference – 2,500 to 8,000 times milder. But note – with Melrose peppers it’s not about the heat, it’s about the sweet. And there they’re top of the line. This is where some of the confusion about where the Melrose pepper sits with heat comes into play. 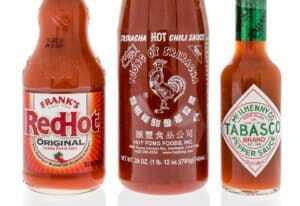 They look like they should be hotter since their shape is similar to chilies further up the pepper scale. They grow to four to six inches in length, and taper from broader shoulders down to a point. 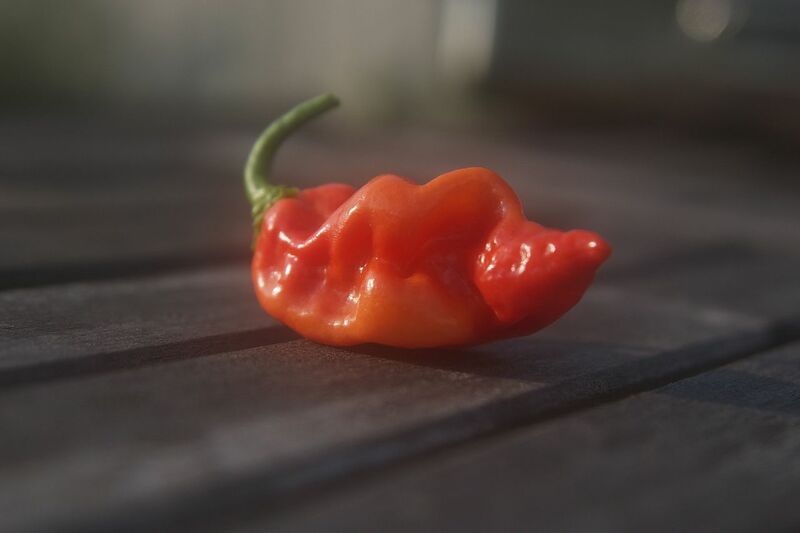 They also tend to curve like hotter chilies, so it’s to be expected that some confusion is bound to happen.They look a lot like the cubanelle – the popular Italian frying pepper with a mild simmering heat. 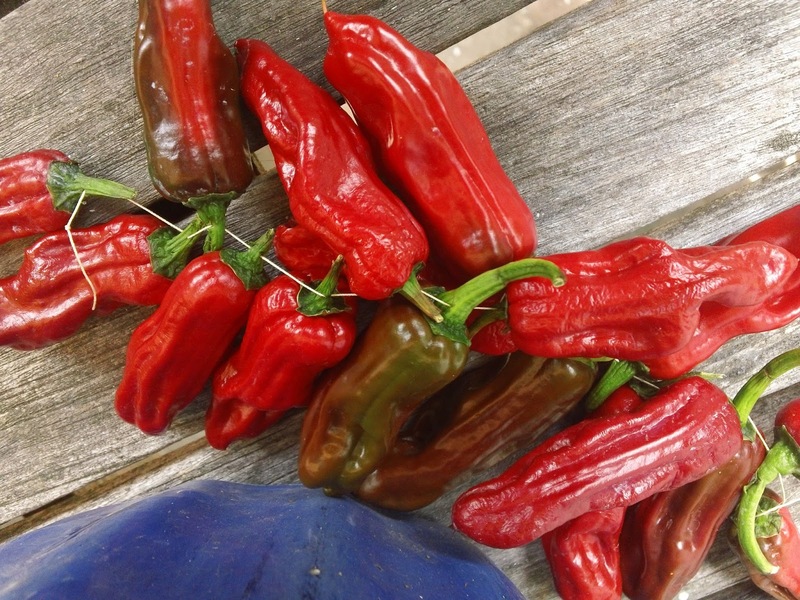 In color, like nearly all peppers, the Melrose ages from a garden green to a deep red. They also have thin walls – again like cubanelles – but their skin tends to be a little more leathery which helps them hold their shape as a stuffing pepper even with the thin skin. What do Melrose peppers taste like? Are they that sweet? They are sweeter than you likely think, especially as they age to their red hue. This is what makes them as popular as they are – both in the Chicago area and increasingly around the globe. The sweetness dwarfs what you get from sweet bell peppers. How did Melrose peppers end up in Chicago? 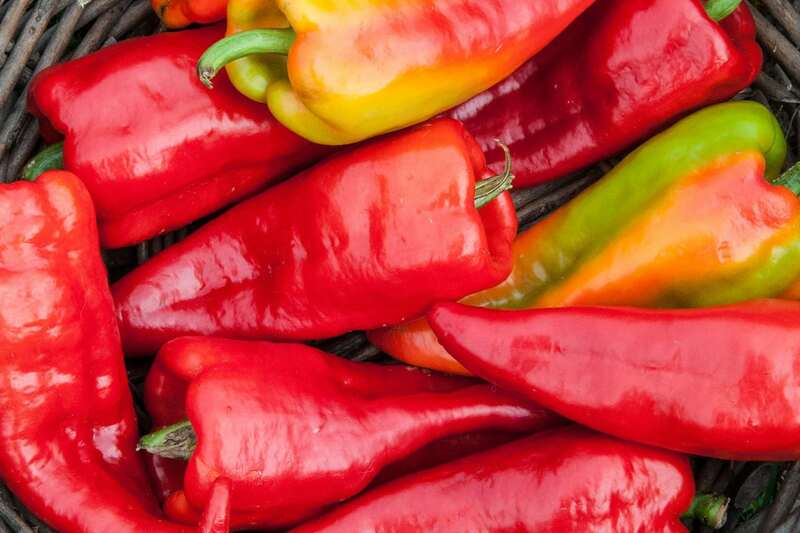 Just like Beaver Dam peppers or datil chilies, it’s immigrants that brought their favorite pepper with them to a new locale. 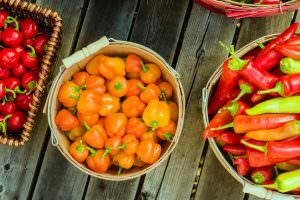 Italian immigrants are the source this time, and as they settled in the environs around Chicago (then a prime farming area), they brought the ancestor of Melrose pepper to fame in the region. 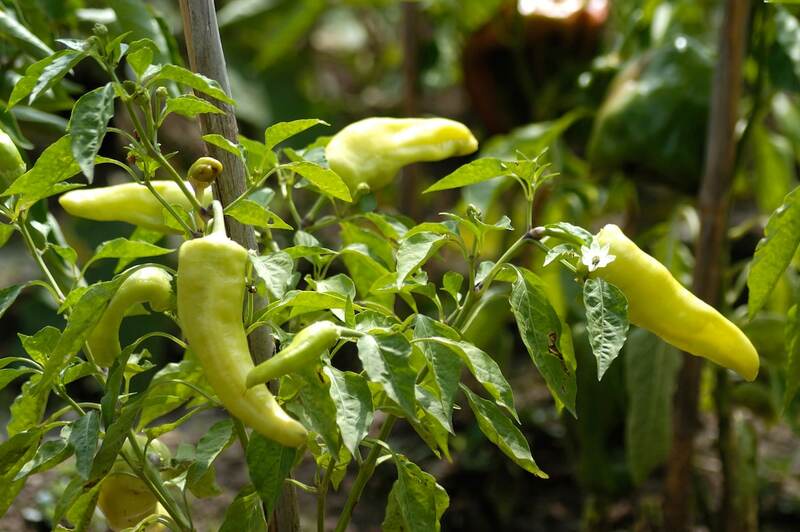 This pepper then took a new name, one with ties to Melrose Park, Illinois – a neighborhood with a large Italian population. How do you use Melrose peppers? They are surprisingly versatile! Frying them up as a side or for sandwiches is a popular option. 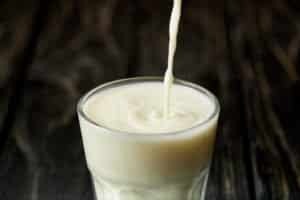 But due to their length and leathery skin, their thin walls hold up to stuffing too. Hot sausage stuffed Melrose peppers are a popular option, and for very good reason, The mix of sweet and spice is delicious. Melrose peppers also work well roasted and even dried. Where can you buy Melrose peppers? In the summer in the Chicago area, Melrose peppers are easy to pick up. But elsewhere, you’ll need to search farmer’s markets, especially in areas that have pockets of ex-Chicagoans. This pepper has spread well past its regional home, but it’ll still take some leg work to find the best place to buy them near you. If you have a green thumb, Melrose pepper seeds and plants are easy to pick up online. For many, Melrose peppers and their rich sweetness are more enjoyable than bell peppers. One thing is for certain – they are definitely more unique in flavor. If you enjoy sweet peppers (and many do) and love experimenting with them in the kitchen, the Melrose should be on your radar. They provide a lot of culinary options.